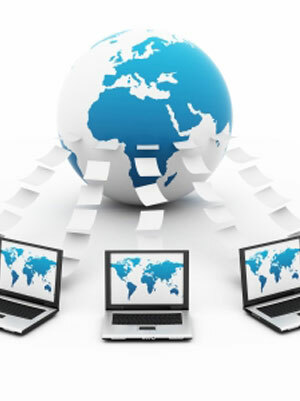 Globe IT specializes in small to medium enterprise setups for new and existing businesses. We work to provide clients with an exceptional level of service. No matter what your ambitions are, we are confident that we will meet and exceed them.